Jim Pauls Real Estate Ltd is a group of professional Realtors who stay on the cutting edge of real estate innovations and industry advances. 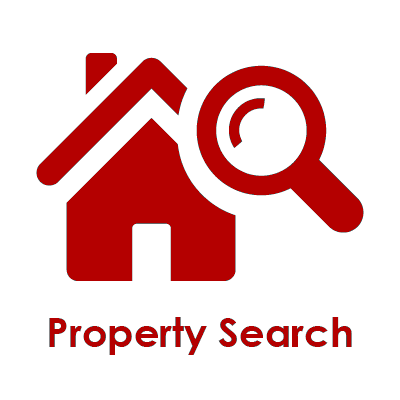 Feel confident in contacting one of our Realtors for all your Hamilton Real Estate requirements, MLS listings of properties available or for a complimentary home evaluation. 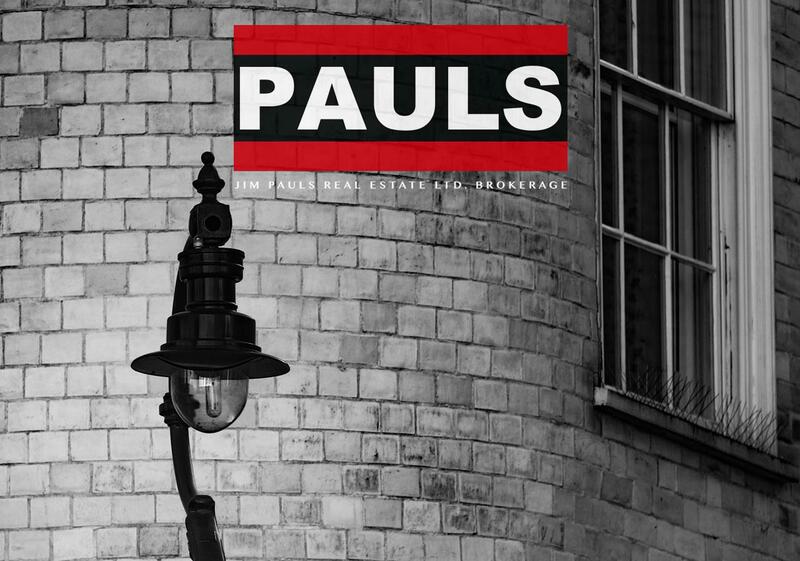 Whether you're looking to buy or sell a home, Jim Pauls Real Estate Ltd is here to help. All of our Realtors pride themselves on taking the time to get to know each and every client individually - listening to their specific needs and wishes. 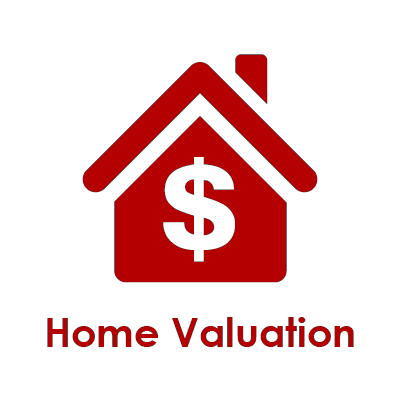 Our Realtors ready to negotiate the best deals, determine your optimal selling price and provide you with all the necessary facts you need to make a confident, informed decision. From the first walk-through to the signing of papers, we will be with you every step of the way.